Chesnok Red Hardneck Garlic, 8 oz. Ships in fall 2019 (Purple-striped) [Republic of Georgia, near Shvelisi.] Nicely-colored, large bulbs. Cloves are more numerous and elongated than most hardneck types. 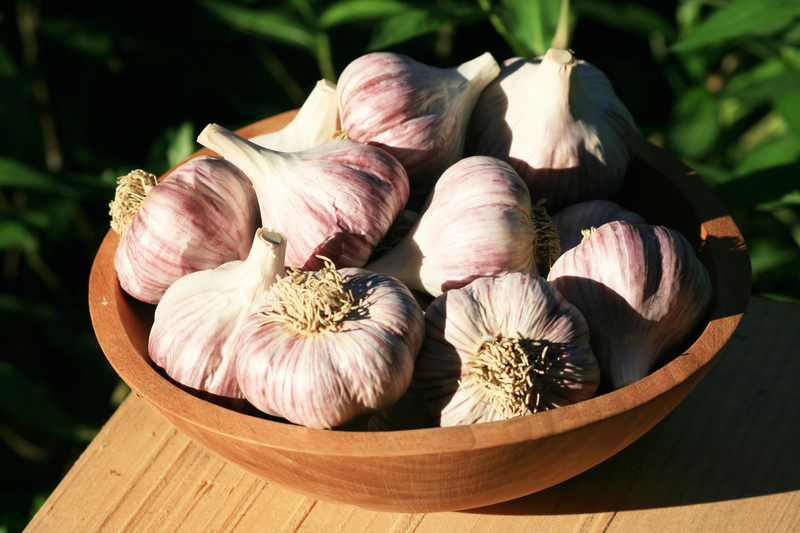 Chesnok Red is the best baking garlic, very aromatic with an abiding flavor. Comes with our Garlic and Onion Growing Guide. Starter Package: 8 oz.